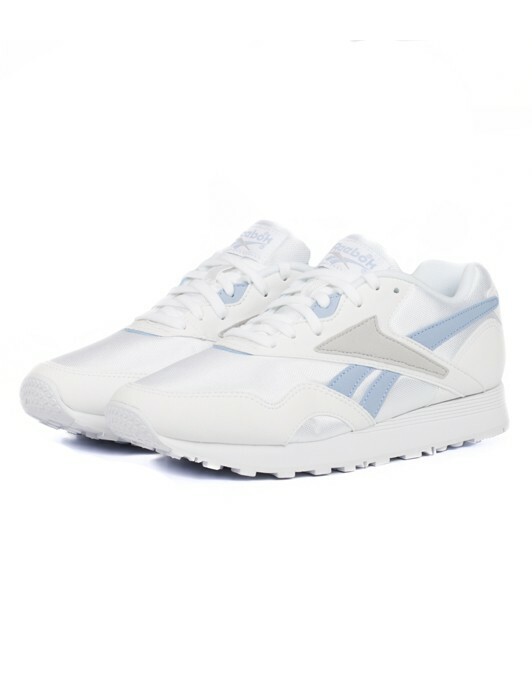 The English brand takes its name from an antelope* and exists for more than a century. 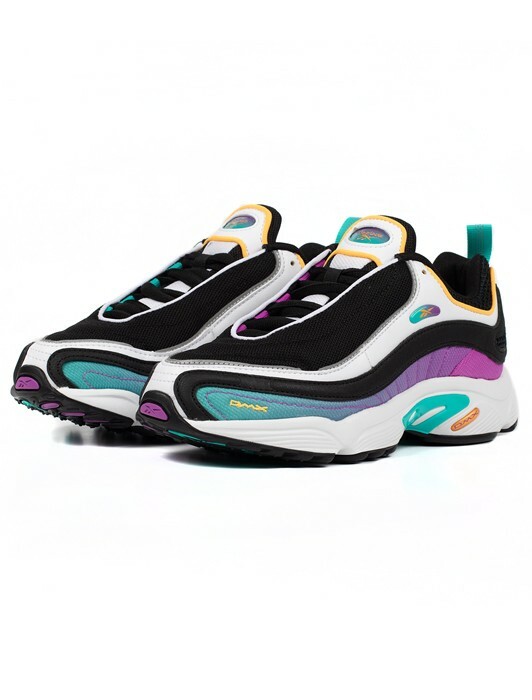 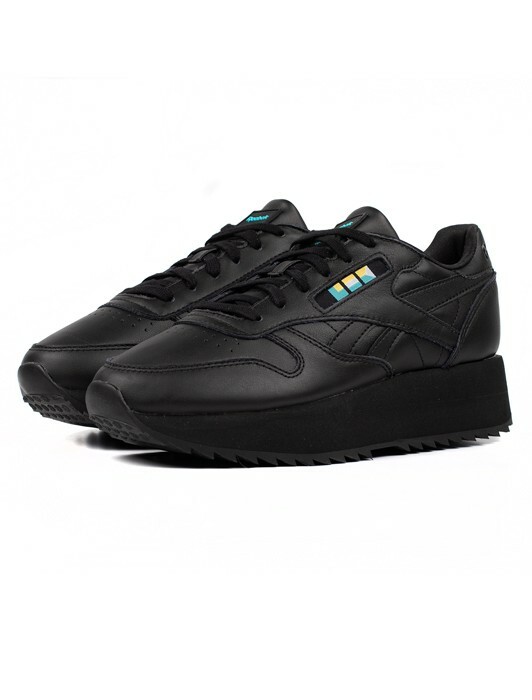 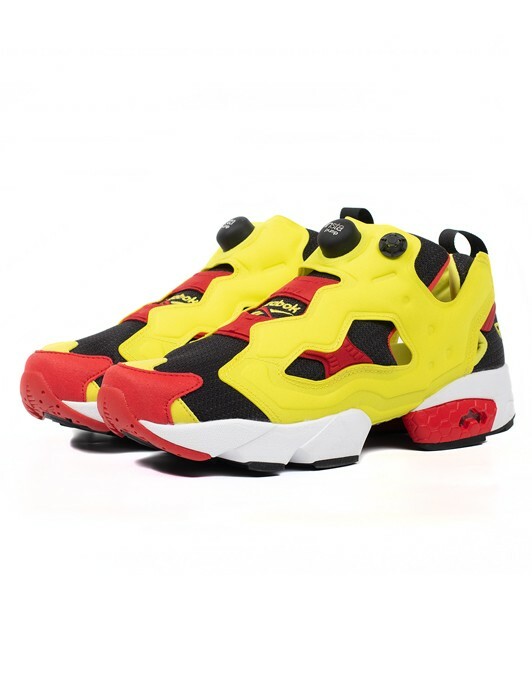 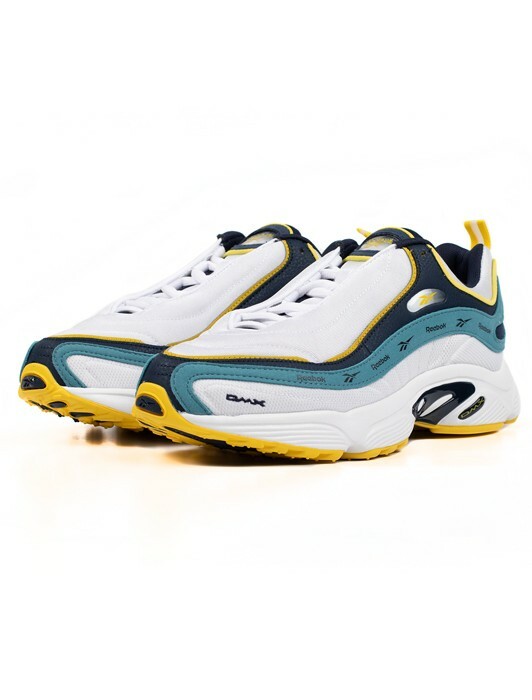 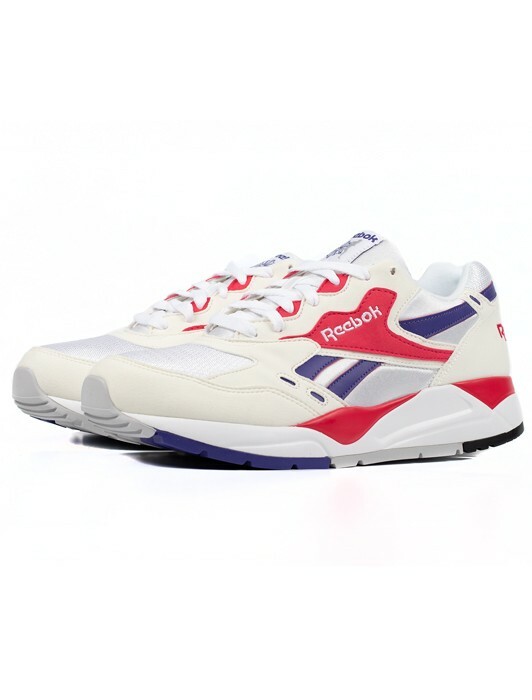 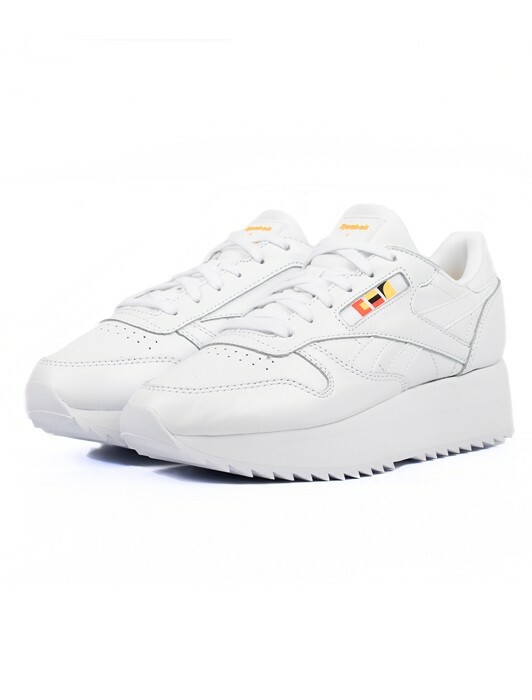 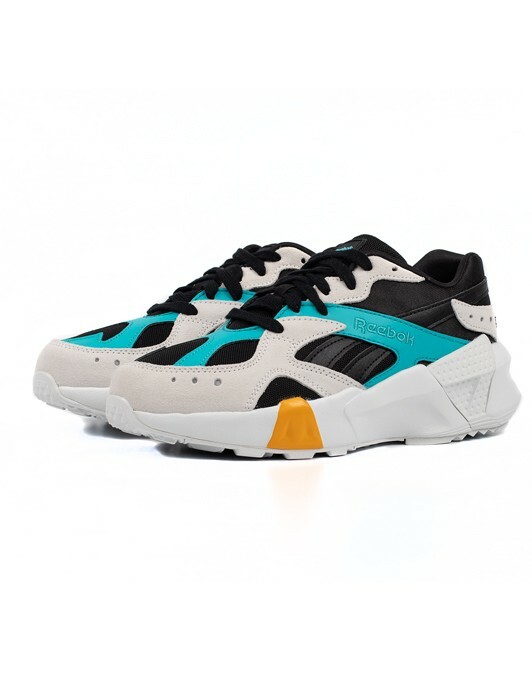 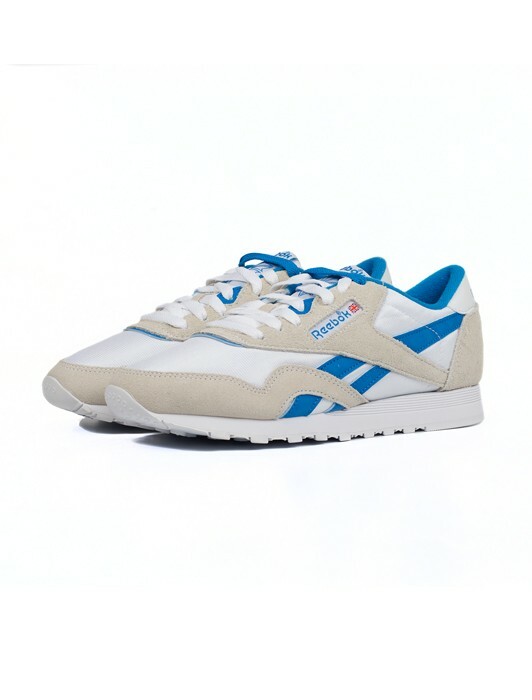 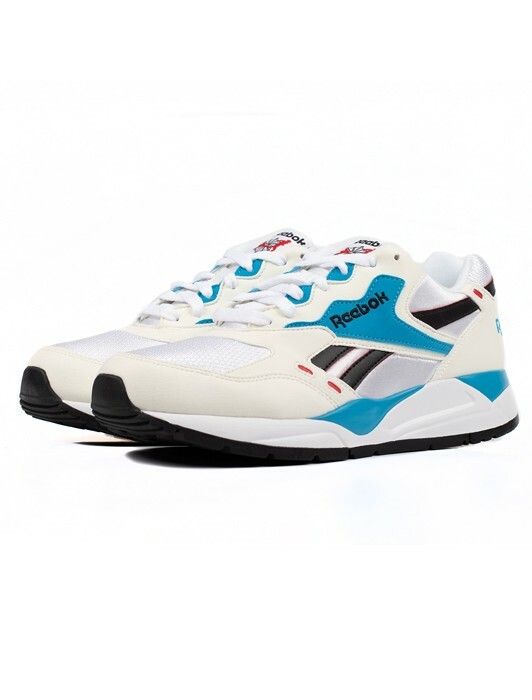 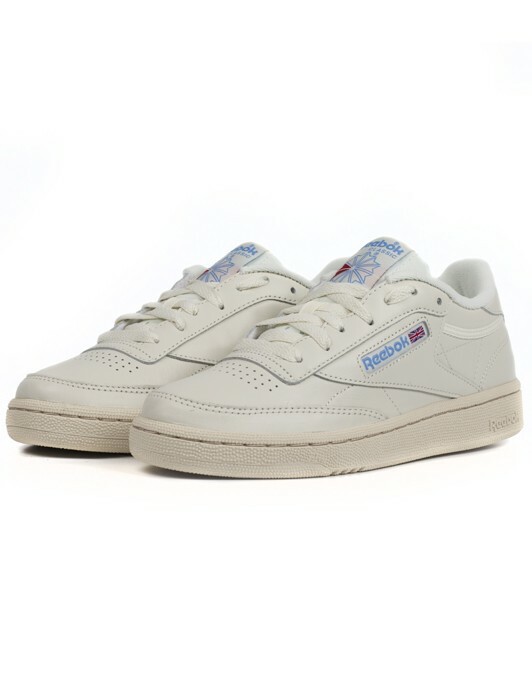 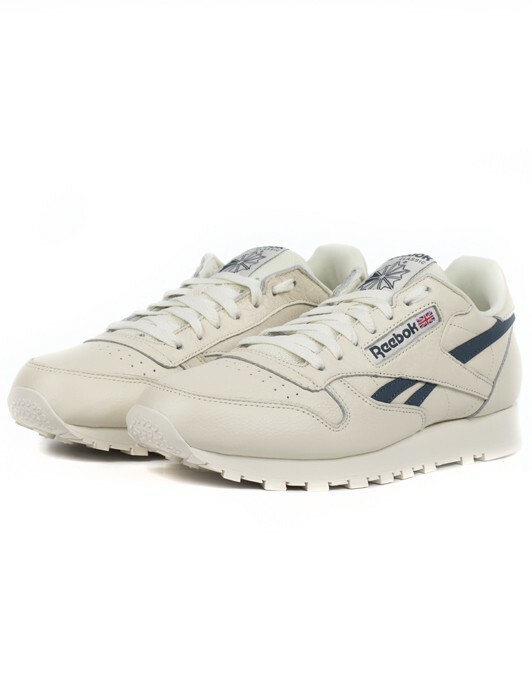 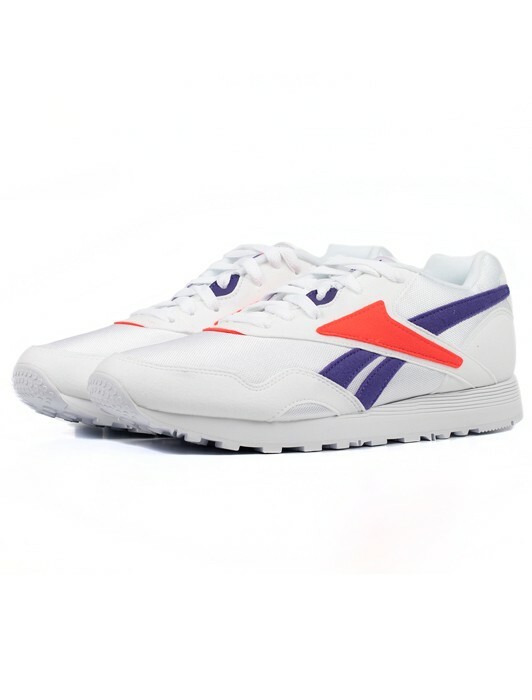 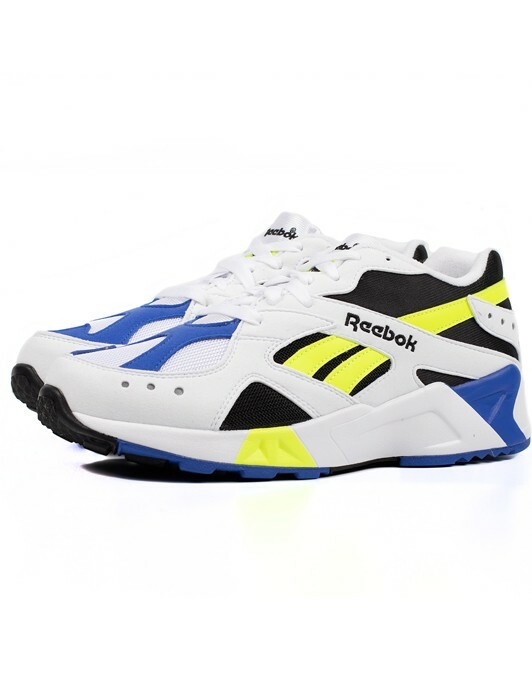 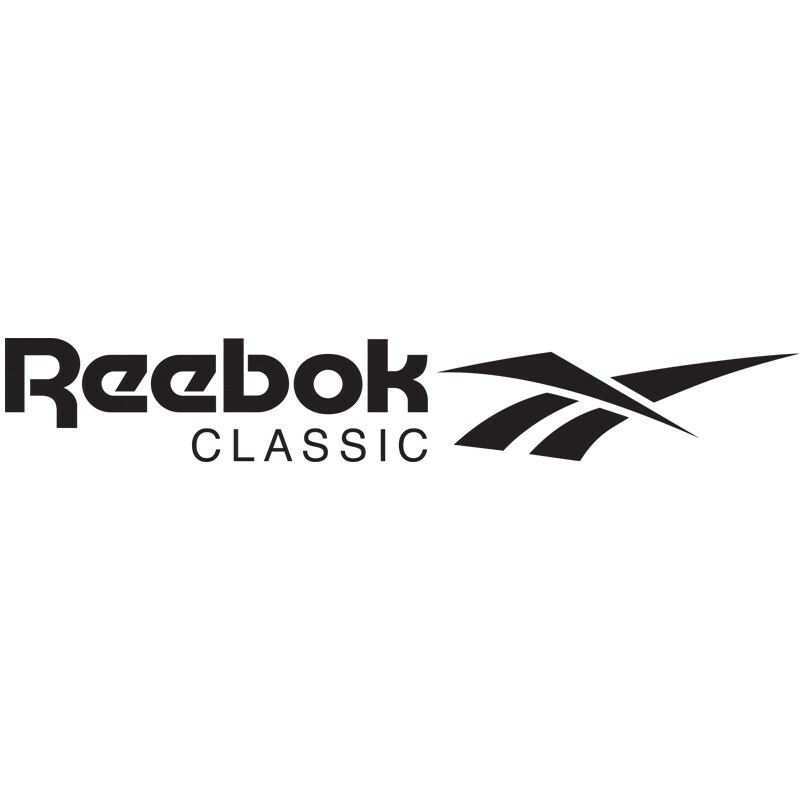 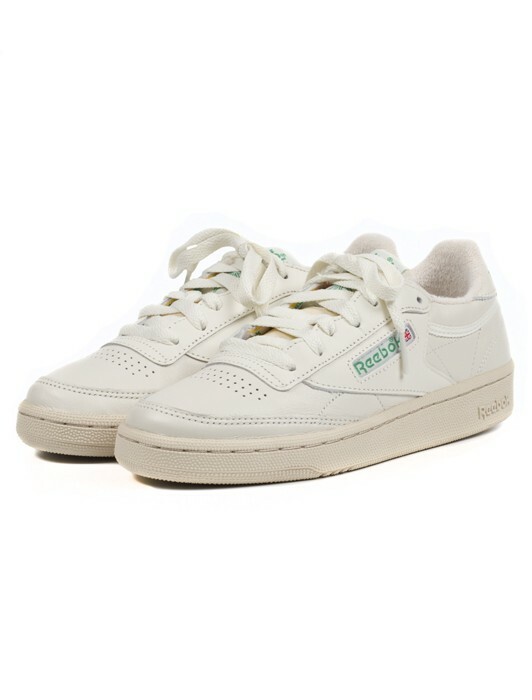 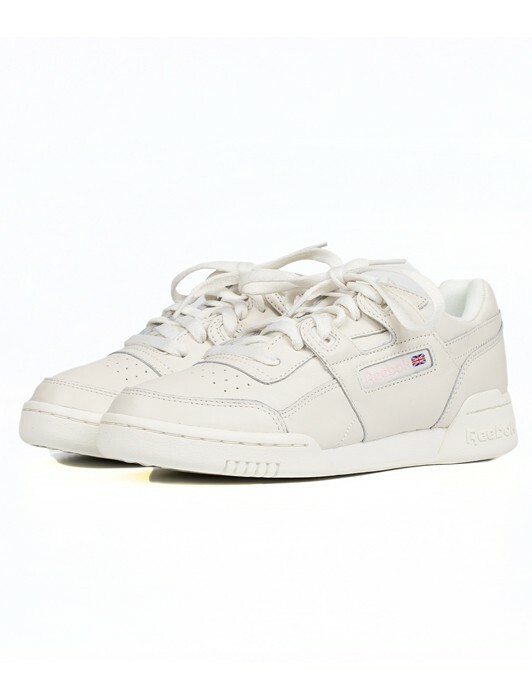 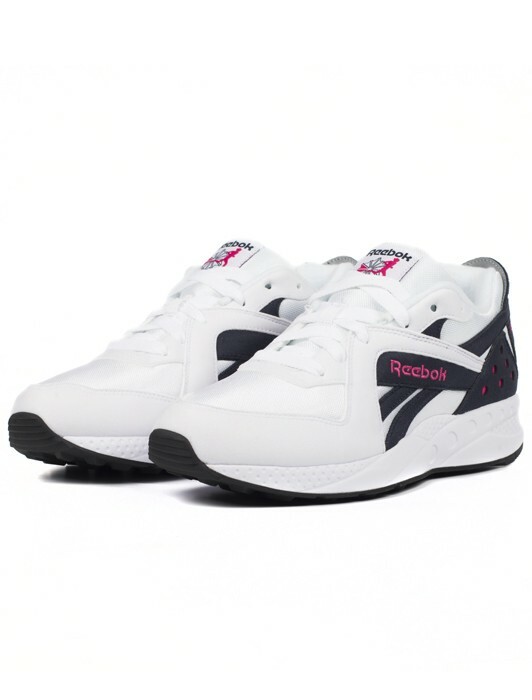 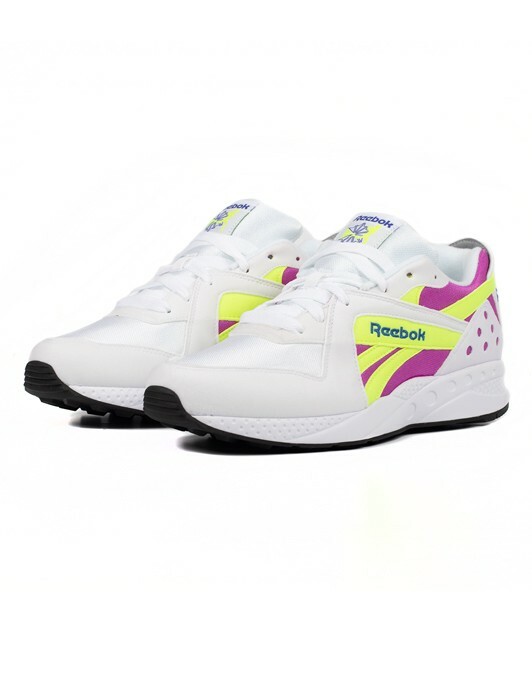 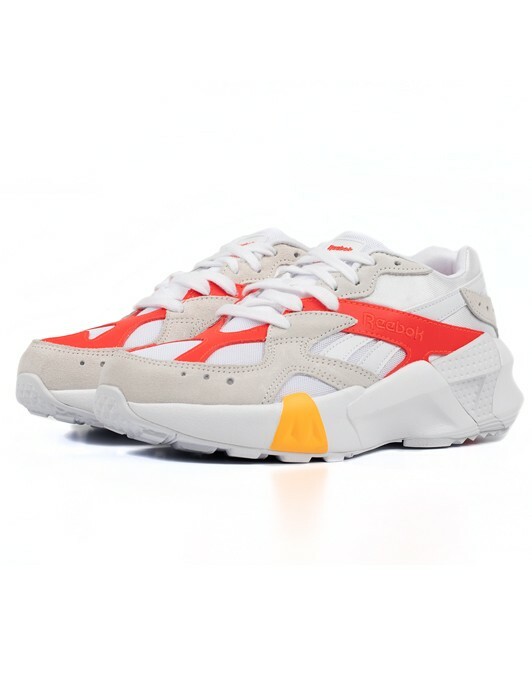 Reebok is the brain behing innovative systems or shoes like the "Pump" created in 1989, and many more that became instant classics. 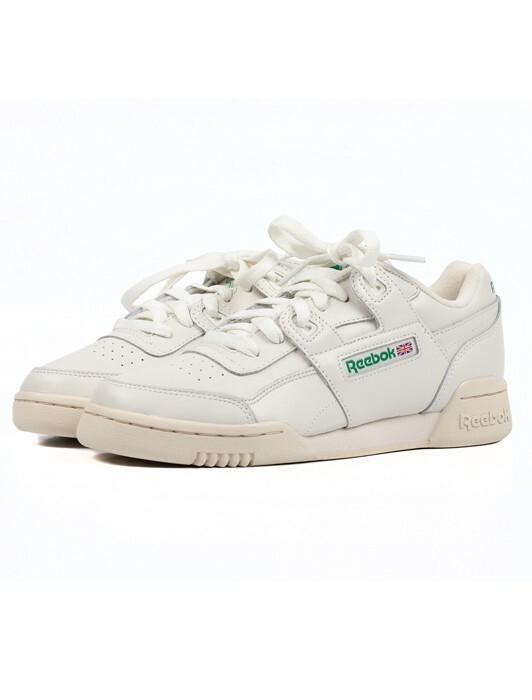 A piece of history on your feet.